Gstove Fireproof Mat can handle heats up to 500 celsius which provides you with protection against fire and damage to the ground and the floor. 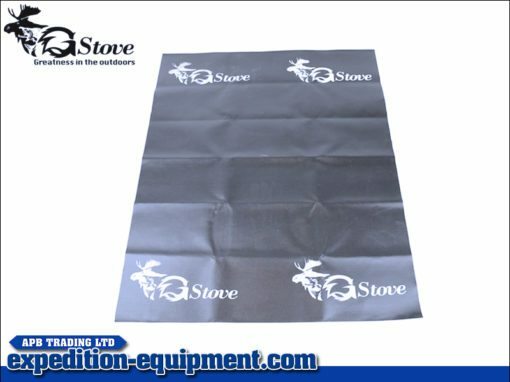 Simply place the mat underneath the Gstove and get a good nights sleep without having any worries. 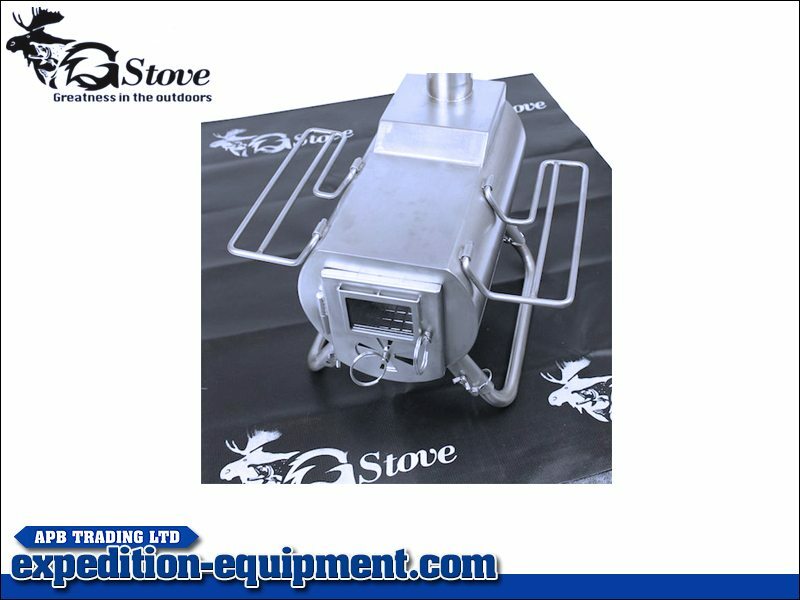 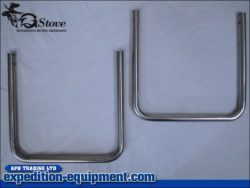 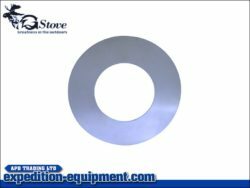 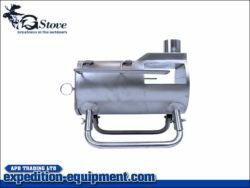 Back to Gstove & Accessories. See the full Gstove range here.